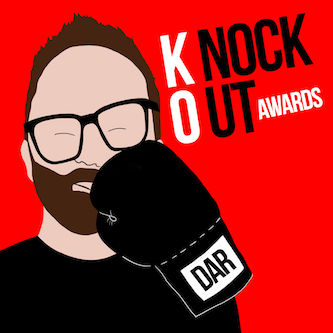 Towards the end of the 1980s, Prefab Sprout lead man Paddy McAloon had become increasingly obsessed with two music legends: The King and The King of Pop. The Sprouts’ 1990 masterpiece Jordan: The Comeback was laden with references to Elvis. However, one word in the chorus of “Machine Gun Ibiza” stood out as quite peculiar. This same word also popped up in the corners of Prefab Sprout record sleeves. That word was “Rollmo“. When quizzed about it in interviews, McAloon explained that “Rollmo” arrived in a dream. A dream in which he had witnessed Michael Jackson at work in the studio. Midway through song playback, Jackson proclaimed that the song at hand needed some “Rollmo”; as he uttered the word, Jackson made a bizarre hand gesture that intimated some subtle production trickery that would take his song from the pedestrian to the sublime. 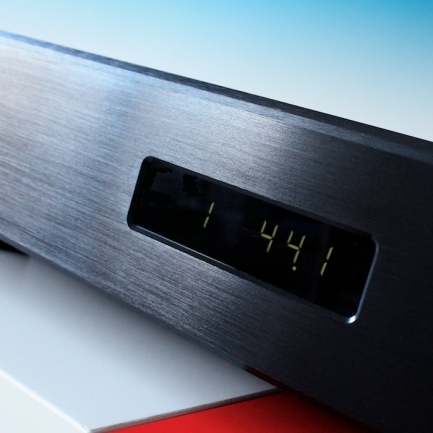 The DAC-83 (AU$1750) is Lite’s flagship DAC product. Straight out of the box, the Lite impresses. Its presence is formidable and more battleship than flagship. More input options are on offer than both the Tranquility SE and the base level Lenehan PDX. 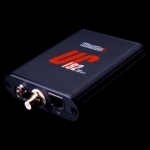 Check ’em: AES/EBU, I2S, Coax, Optical. But wait! No USB!? 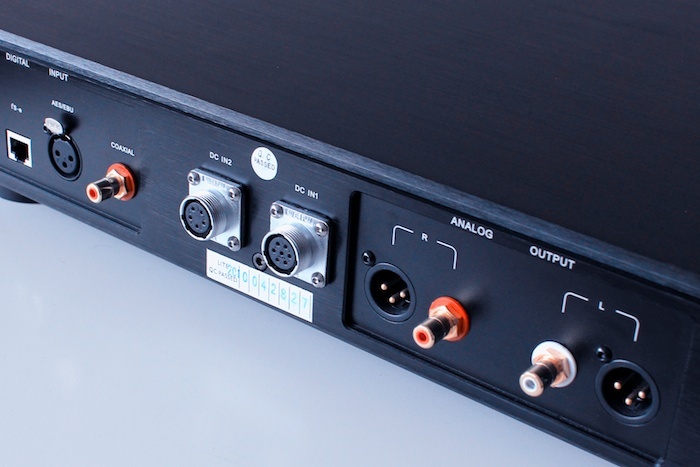 Meh – at the risk of sounding flippant, but if you’re serious about your computer as a digital audio transport, you’ll probably have a Hiface or similar.The DAC-83 can be fed up to 24/96, which is then de-jittered and up-sampled to 24/192 before being pushed onward down the chain. The output stage is devoid of op-amps (totally discrete) and runs in Class A. Output connectivity is also good: single-ended and balanced (the latter untested in this review). PLUS separately-boxed power supply. PLUS striking aesthetics. The Lite was off to a flying start. Its winning odds just shortened. 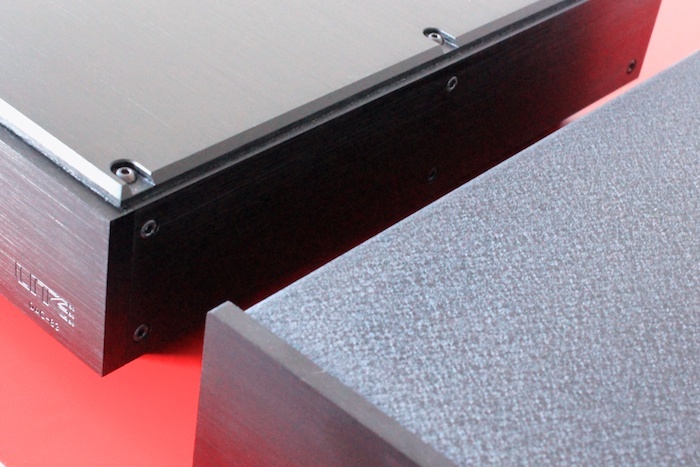 The chassis of the DAC-83 is machined from solid aluminium and – together with its umbilically linked power supply – weighs in at a staggering 15 kg. Seeing the sheer majesty of the Lite DAC-83 on my hifi bench made me feel like the proud parent of a sleeping, overweight baby. It’s authoritative presence is something to behold. 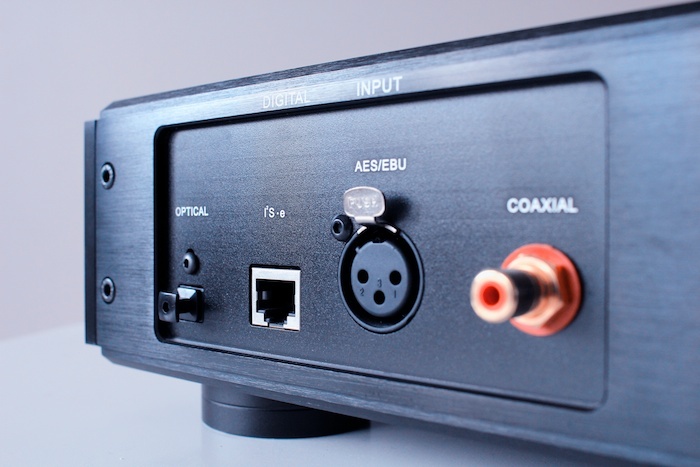 Even with the separate power supply box tucked away out of sight, the DAC-83 is positively monolithic. 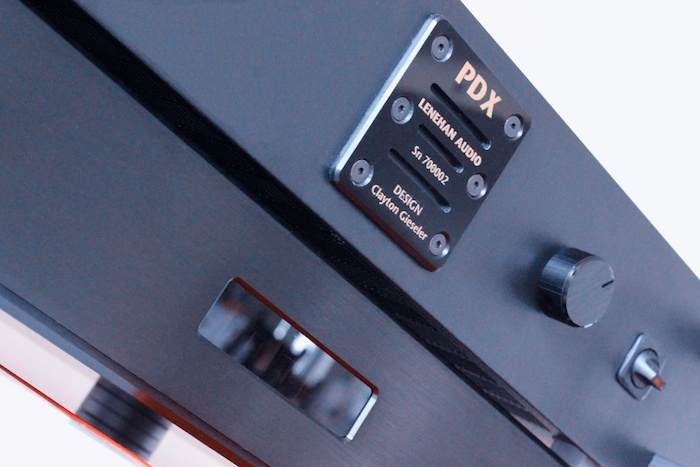 Only King Wa at Audio-gd would get close to this build quality for less than $2k and it’s a considerable step up from the standard chassis that houses the Lite DAC-68. The boys at Lite have gone all out with this model. 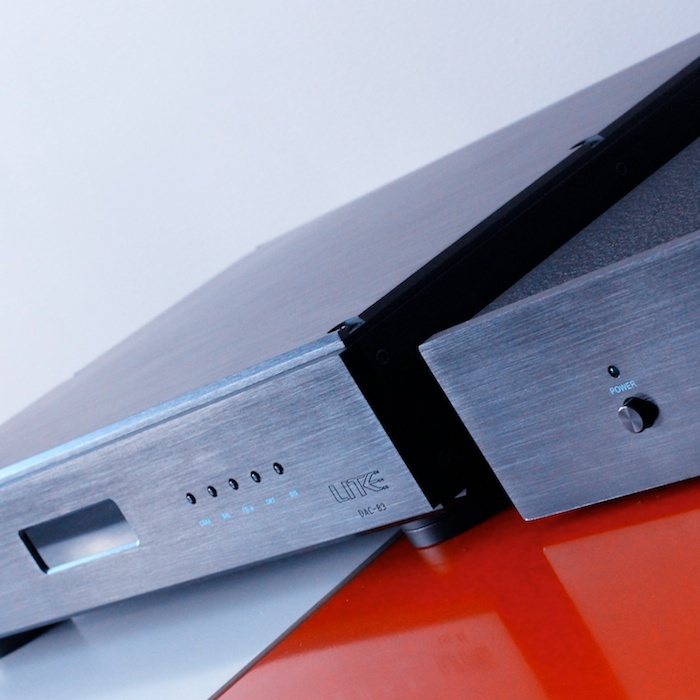 Even before my own listening sessions began, I’d heard this DAC in another system: a Unico integrated pushing a pair of ultra-revealing, ultra-accurate Lenehan ML-1 +R. 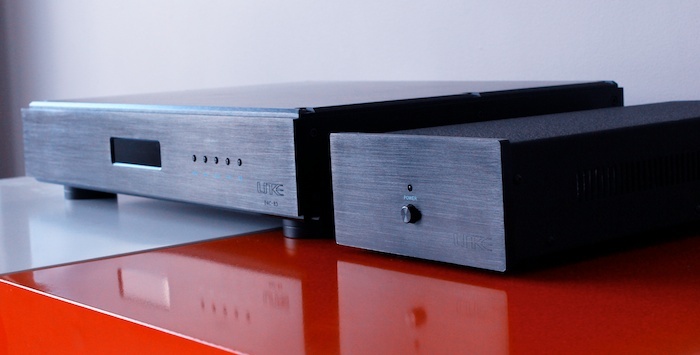 The Lite DAC-83 trounced a Lavry DA-10 for dynamics and textural information and served as a stark reminder of the speed of progress in the affordable DAC market. Even the other DAC at play on the day – an Audio-gd NFB-2 – showed the Lavry a clean pair of heels. Audiophiles are ever-troubled by glass-half-empty anxiety more than most. They linger on what they DON’T have. In the DAC game, this anxiety is even more acute and it’s hard to know whether to be impressed by such swift progress or feel despair in knowing that it’s near-impossible to keep up. With my sights exclusively focussed on NOS chips, experience tells me that specifications can sometimes provide a reliable indicator of the sonic nature of what lies beneath. The sixteen Philips TDA1543 chips that sit inside my daily DAC – the TeraDak Chameleon – lend it a fresh-from-the-farm flavour. There is undoubtedly some colouration going on, but I’m OK with that. This is not atypical in the world of Philips chips; the TDA1541/TDA1543-derived DACs can serve as sonic counterweights to more forward-sounding systems. I find they temper the oft-aggressive upper-mids in Fostex drivers just so. The Burr-Brown PCM1704 is a different beast. Four of (the alledgedly superior) UK versions of the PCM1704 lurk amongst the beautifully-engineered internals of the Lite DAC-83. Someone once described the PCM1704 to be the MASTER OF NEUTRALITY. In the case of Lite’s two-box implementation, this description is bang on the money. 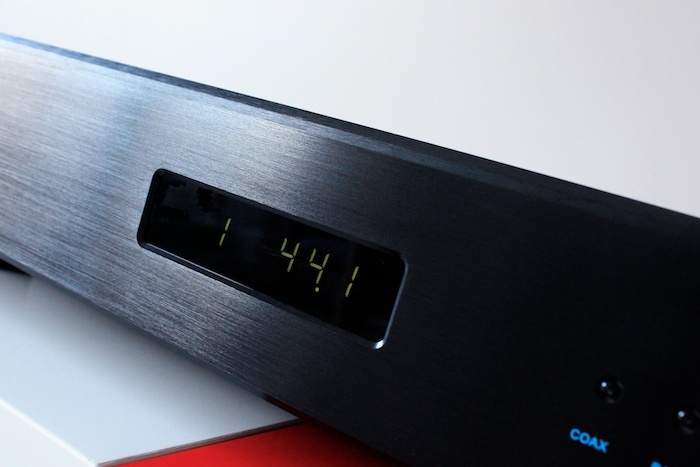 The word “neutrality” will likely set off alarm bells in the musicality camp, but those folk needn’t panic – the DAC-83 is never bright or edgy. Working with furrowed brow, its attention to detail retrieval and tonal accuracy render it a serious sounding unit. It would’ve been rude of me not to begin with a back-to-back comparison with the TeraDak. My primary test system: two synchronised Squeezbox Touch, two identical Morrow interconnects, one Trafomatic Experience Two intergrated and one pair of Hoyt Bedfords. The Lite was clearly a more neutral-sounding unit. It wasn’t as down to earth or as creamy as the TeraDak but initial listening sessions saw the DAC-83 easily win out with better inter-spacial information and a soundstage that floats rather than just exists. I moved the duelling Squeezeboxen over to another test system – a REDGUM Sonofa’GUM 5500 and Usher S-520. Running through Neil Young’s rock-star alienation classic On The Beach saw the Lite DAC-83 as cleaner, tighter with greater soundstage immersion. Likewise with the Rolling Stones’ Aftermath. There’s a great deal going on amidst the disarmingly simple melody of “Under My Thumb”. Each tick, clack and chime is given space to work its magic so that the collective image is one of detailed coherence. The Lite demonstrated its 133db dynamic range muscle with a confidence that was both arrogant and aloof. 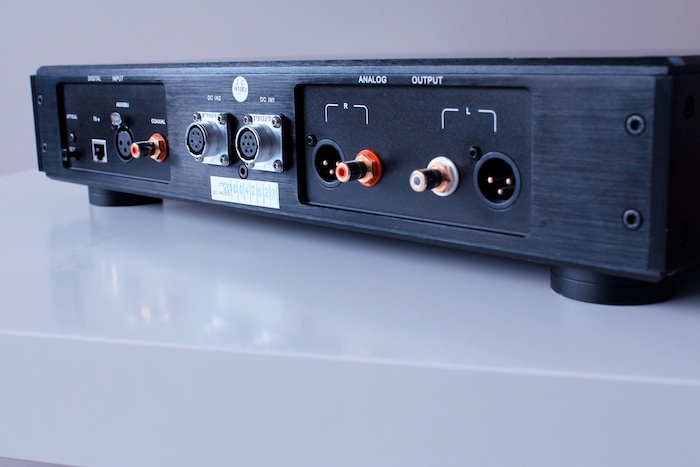 Here was a DAC that could handle the dramatic macro-shifts of Speedy J’s Public Energy No. 1better than any other I’d heard to date. Its inner-space detail and depth was a considerable step up from the TeraDak – and so it should be for a $1000 more. With the new (base level) Lenehan DAC in da house, I noted the Lite box to be not as honey-fied in the transients as the PDX. Instead, its speaks more directly and with less romanticism (than Mike Lenehan’s device). Soundstaging is also considerably taller with the Lite. It swelled with confidence when wrapped around Spiritualized’s Laser Guided Melodies. Two words to describe it? “Assured rightness”. The neutrality on offer here is neither dry nor indifferent. 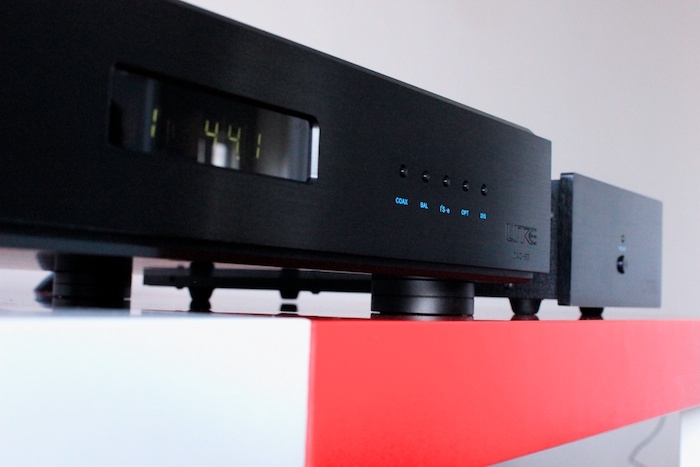 There is an abundance of tonal richness and density that often eludes DACs of a delta-sigma bent. When done right, delta-sigma chipset implementations can offer tremendous dynamics and top-end detail. The ESS Sabre embedded within the Eastern Electric MiniMax and – to a lesser extent – the WFS DAC-2 both have done a lot to counter this reviewer’s opinion that delta-sigma designs have a tendency towards sterility. Likewise with King Wa’s insanely thorough implementations: want to hear Wolfson chipsets done right? Get an Audio-gd. I cut my teeth on external power supplies after a severe bite from the Naim bug went deep. 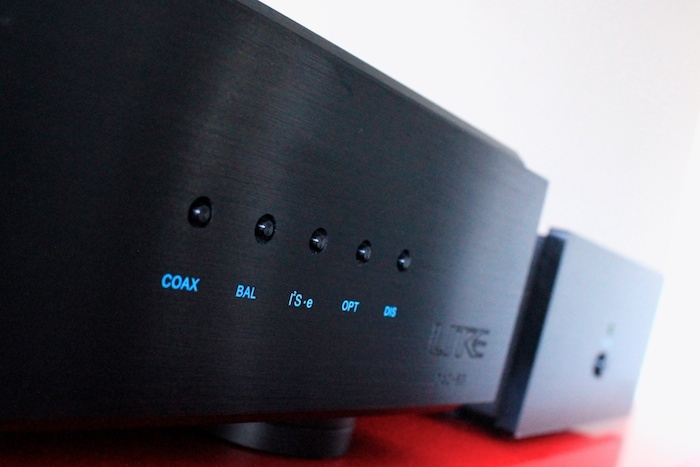 Outsourcing the power feed to Naim amplifiers is a bit of an obsession for those Brits. A similar kind of magic works in both the Chameleon and with the DAC-83, both of which get their power from an umbilically-connected PSU. The Lite’s background is quieter than both the Tranquility SE and the Lenehan. The beastly twin box feels more natural and assured with electronic music – Warp’s Artificial Intelligence IDM compilation for the early nineties sounds better to these ears without the tubular intervention of the PDX. Conversely, the spooky presence of Morphine’s Cure For Pain benefits from some of the lower-treble-blanching of the PDX. Mark Sandman’s desperation is unflinchingly bleak via the Lite, which doesn’t colour or editorialise. Maybe that’s the way Sandman intended it? Time to phone a friend. “Which shade of grey does Sir prefer?”. He preferred the PDX on a percussive/acoustic test track, but the Lite DAC-83 on a Leonard Cohen tune. We both agreed that this A/B comparo was a very close call. 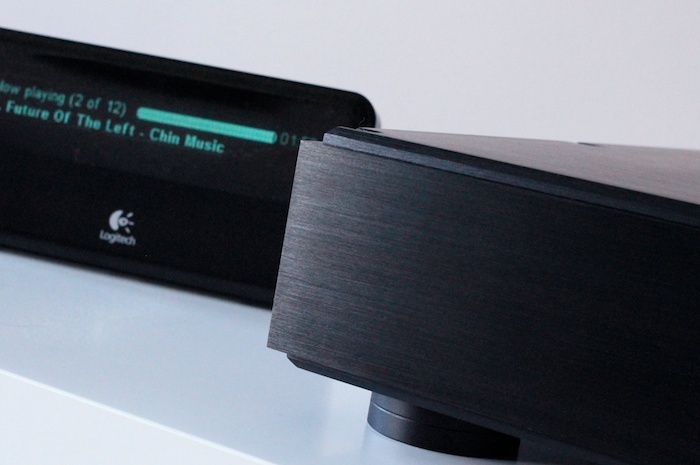 I’ve said it before and I’ll say it again: Differences between DACs are less pronounced than when comparing loudspeakers and – to a lesser extent – amplifiers. In the budget hifi market, said differences are even less pronounced as systems tend to be less revealing that at the high end. This serves to compound the difficulty in discerning said differences. 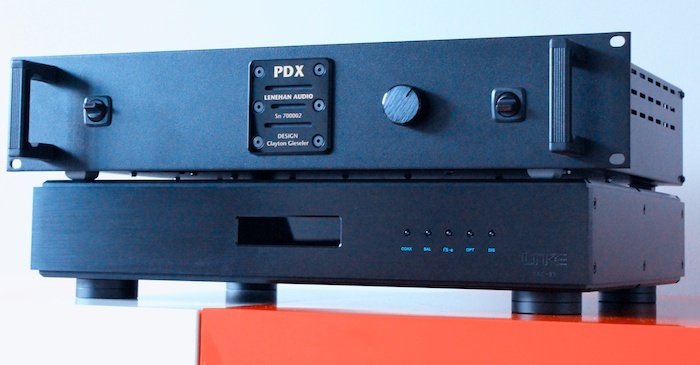 But, I have to call it one way or the other: if your tastes lie exclusively in the jazz/acoustic end of the musical spectrum, go with the Lenehan PDX, Lite DAC-68, Lite DAC-60; all three are fashioned from the lusher PCM1704/tube pairing. Those that can live without a slight haze of romanticism and look for more certainty-density in presentation will find little to beat the Lite DAC-83 for less than $2k. 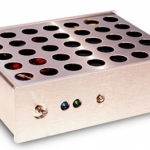 The Lite DAC-83 is a fully-fledged, caveat free endgame DAC. No questions asked. 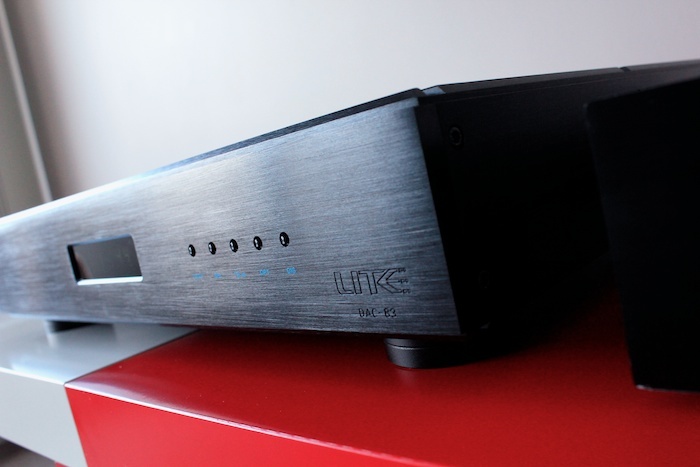 It adds Rollmo to everything that it touches – what was previously pedestrian via the TeraDak Chameleon was rendered sublime via the Lite DAC-83. Crucially though, it is NOT coloured. Its conviction and holography with music is unsurpassed at this price point. That the Lite DAC-83 sells for considerably less than much of the Australian and American competition does nothing to dent my belief that the Chinese and Taiwanese are world leaders in riding the crest of the affordable DAC wave (no, tsunami!). On a personal note, the DAC-83 is the most assured-sounding DAC unit to grace my household to date. It’ll almost certainly sit at the very top of the forthcoming Darko DAC Index. Consider your audition a mandatory one. 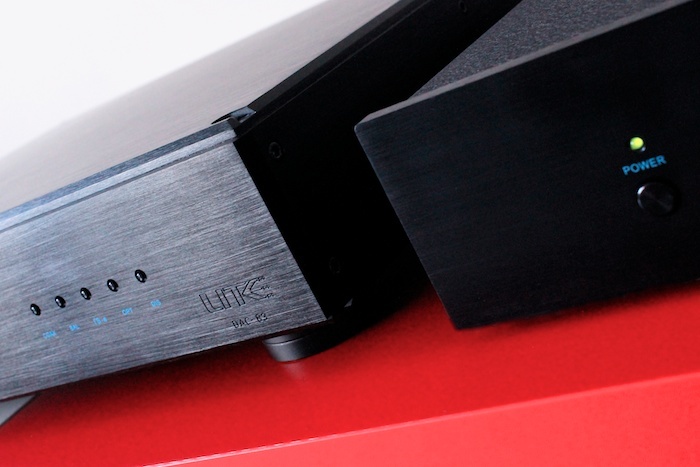 Lite’s flagship DAC represents a simple, caveat-free endgame move in the bewildering world of digital audio.